Calling All Investors! 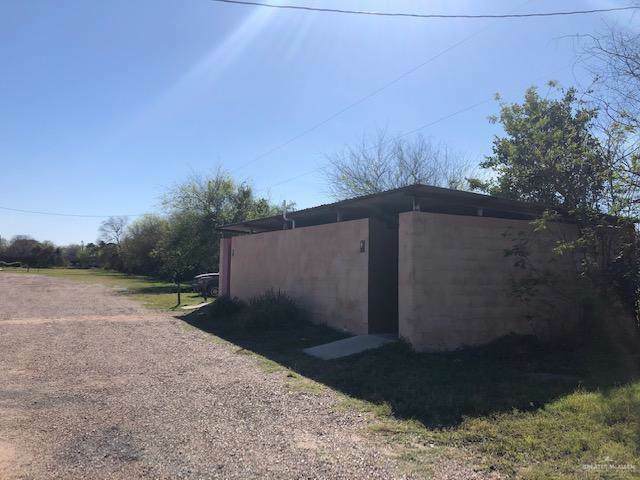 Located on direct Bus 83 frontage in the heart of Donna if you are looking for exposure this is a must see. Currently being used as a farmers market but the possibilities are endless. Along with the 16,000+ sf warehouse is an additional facility housing restrooms. The warehouse has two large overhead doors in the rear making accessibility or loading and off loading easier. 5 separate electric meters makes division of space possible. Other businesses close by guarantee a steady flow of traffic. Ample parking. SELLERS ARE HIGHLY MOTIVATED AND ARE CONSIDERING ALL OFFERS. 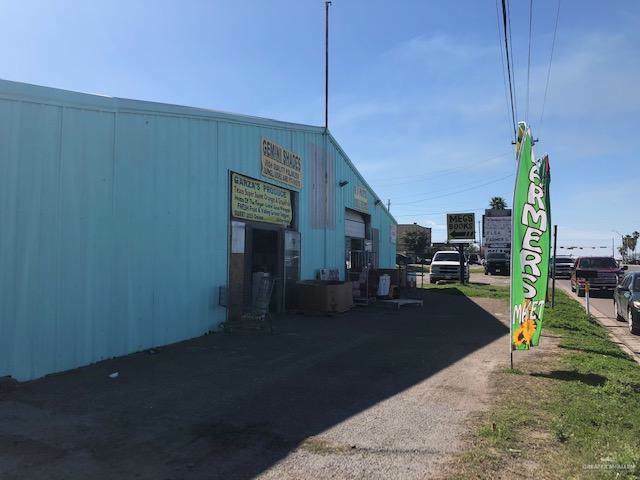 DON'T MISS THIS OPPORTUNITY TO HAVE ALMOST 5 ACRES DIRECTLY ON BUSINESS 83.